​Please go to the above link for important information on the 2019 season. Payments on your LVW account can be made at any time. Simply click on the button to access your account. our member schools. This includes seniors who will be graduating at the end of the school year. In addition, students at any high school who are enrolled in band and are a member at a WELS or ELS congregation may also participate. Eighth grade students who are enrolled in one of our member school’s grade school band programs may also participate with the approval of the high school band director. Interested in joining our Color Guard or Front Ensemble? Students who would like to be in our color guard or front ensemble do not need to be a member of their school's band program. You simply have to belong to a WELS congregation and in grades 8-12! 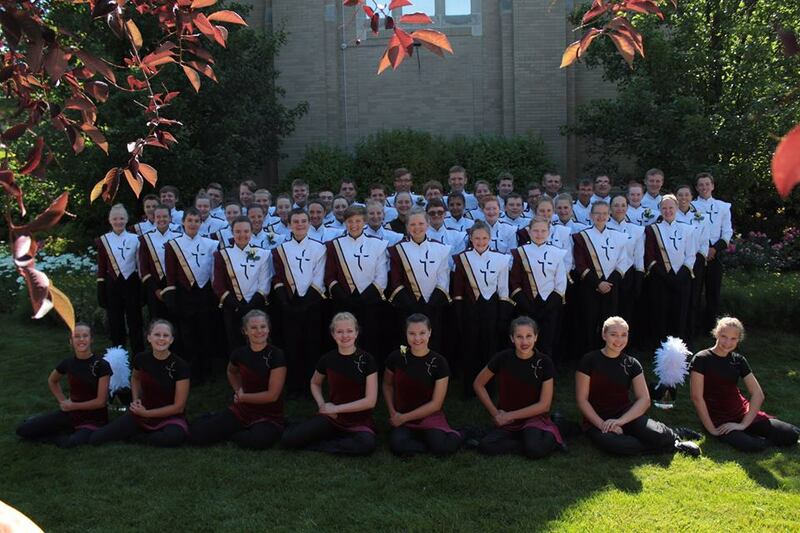 For more about the brass, woodwind, percussion, and color guard see our JOIN page. Who is Lutheran Vanguard of Wisconsin?